If you need information, the staff of the Agapa are here to help. Please fill in the form and write your message. We will get back to you as soon as we can. If you want to book a Nuxe treatment or just come along to the Nuxe Spa, please fill in the form. The head of our Spa will contact you within 24 hours to confirm your appointment subject to availability. 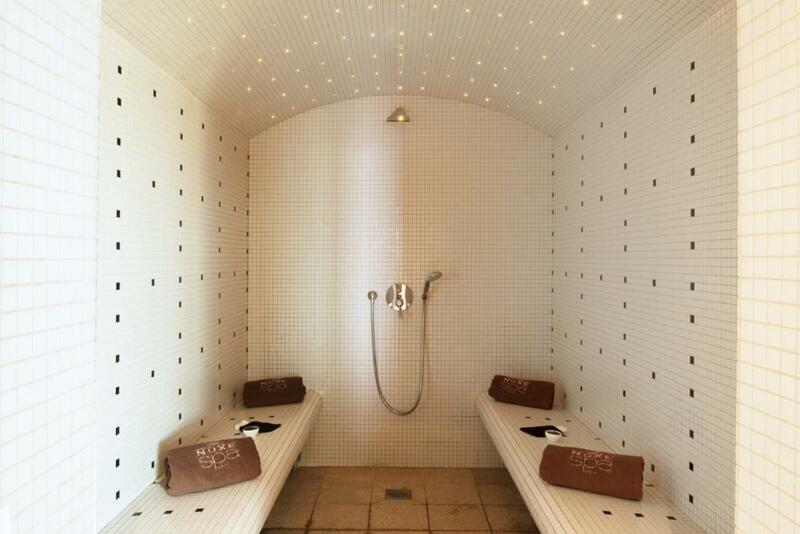 Whenever you book a treatment, entry to the Agapa Nuxe Spa is free. 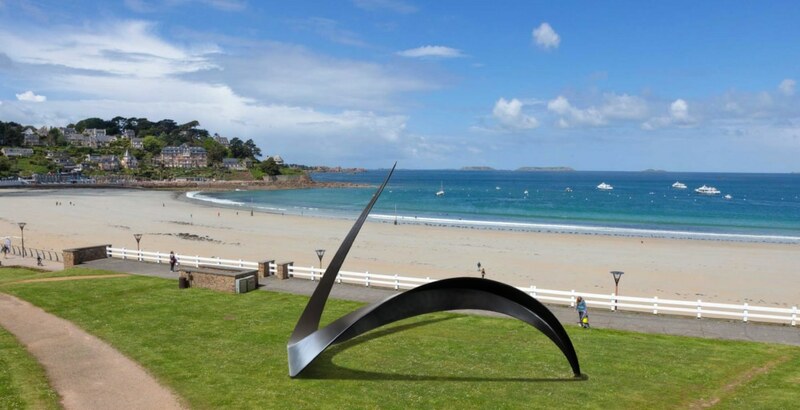 This is the Hôtel Agapa official website. With every direct reservation made on our website, you will get the best Agapa prices and privileges. 1 night for 2 people in a room overlooking the garden for only 99€; just enter the code “FLASH”! For your information, our restaurant will be closed on Mondays and Tuesdays from 22 January until 10 April 2018 included. Don't miss out on a special offer… All year round, we think up numerous magical offers, promotions and unexpected events for you. If you sign up, you'll be the first to hear about them! Email address is not correct. A space for absolute well-being. A swimming pool, a jacuzzi, a Turkish bath, a sauna, a sports room and suddenly a magnificent terrace with a panoramic view over the Seven Islands and Trestraou Beach. Our range of Nuxe Spa Hotel treatments will add intensity to your fitness schedule. 400 m² of elegance, of douceur and of luminosity designed exclusively for your well-being. 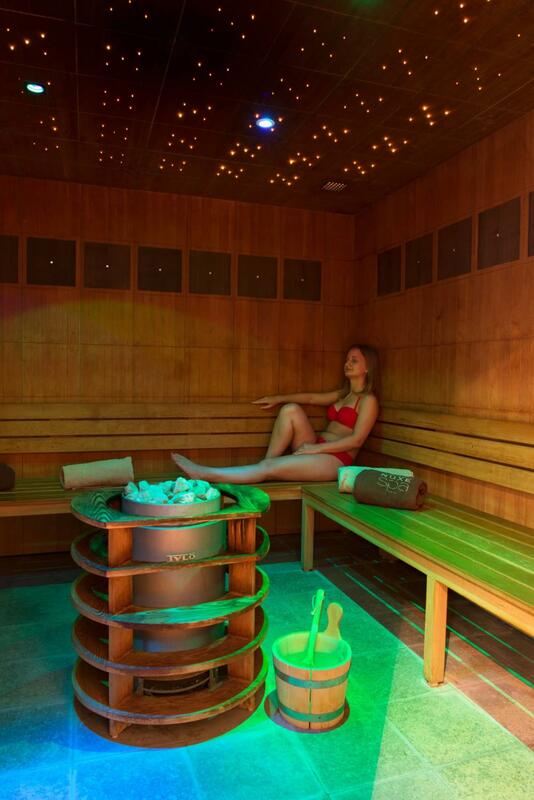 The Nuxe Agapa Spa is open to all, every day! Access to the Spa is free from 7.30am to 8.30 pm (midday on your last day). 30€ per person. 55€ for two. The Spa is reserved for people over 16. Children are welcome with their parents from 7.30 to 9.30, from 1.00 pm to 3.00 pm, and after 7pm. Men must wear swimming trunks or boxers. Bathing shorts are not allowed. The comfort of being taken care of. 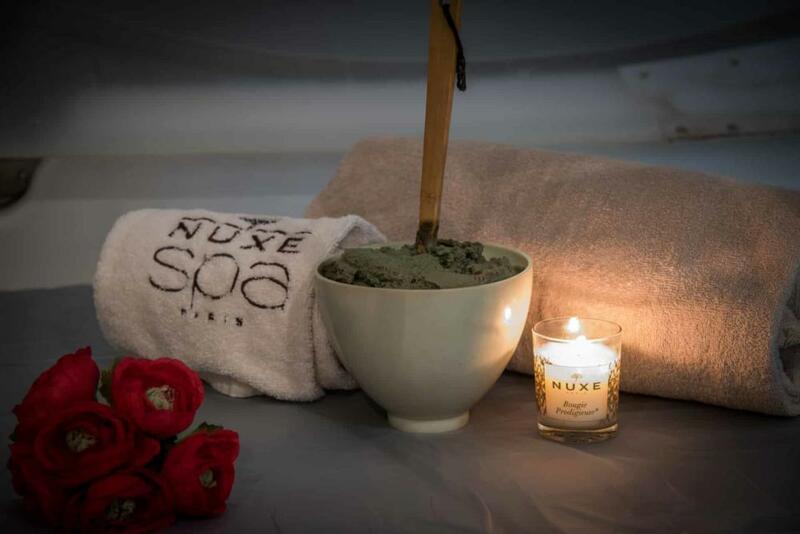 Our beauticians trained to the high Nuxe standard offer you a range of customised treatments. What could be more agreeable than the sense of professionalism combined with attentive care. Get to know them and rely on the same team for all your appointments. To be sure not to miss the chance of spoiling yourself, remember to make a booking! Look through our list of Nuxe Spa hotel treatments and choose the one which best suits your state of mind at the moment. 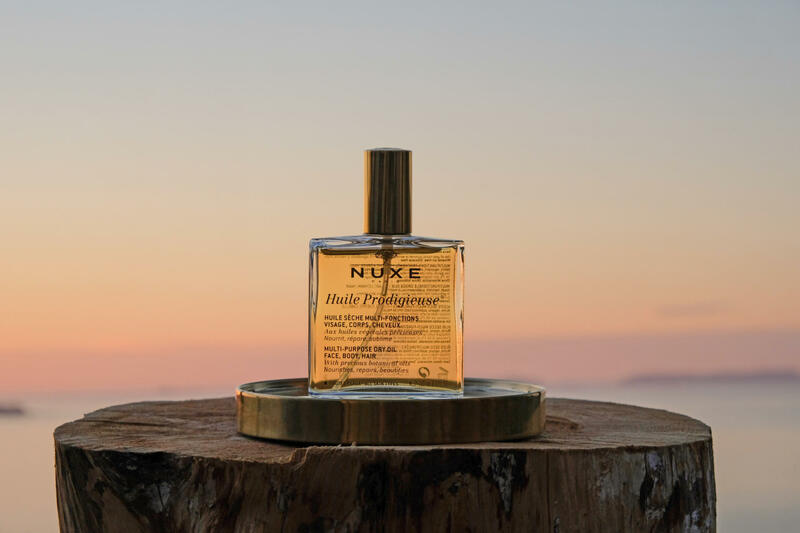 The Nuxe spirit offers a plant-based experience which is both gentle and revitalising. Respect for nature and for your body combine in perfect harmony. 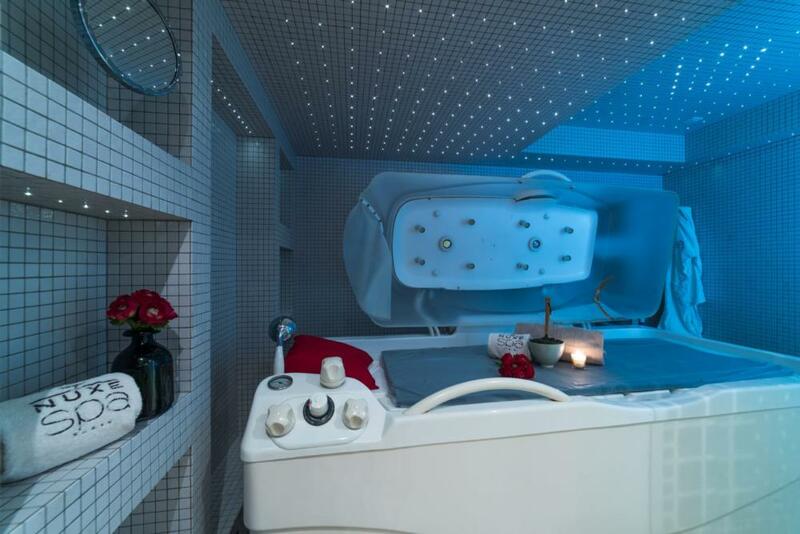 Each treatment has its own harmonised cabin and its ritual; a pampering environment, gentle lighting, calm music, use of delicately-scented Nuxe products that benefit your skin. Would you like to extend the Nuxe effect? Nothing could be simpler with the many Nuxe products on sale at our Spa. Ask for advice from your beauticians and take a little Nuxe home with you! We also sell gift sets. Choose your treatments à la carte, in your preferred surroundings! Boost your fitness schedule by a private lesson. Private lessons are reserved for hotel residents only. 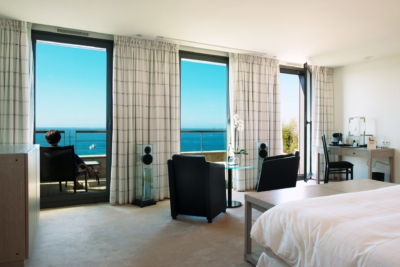 So as not to miss your special choice, remember to make a reservation when you book your room! Deux grands soins de prestige pour une sérénité totale. Pour vivre l'infinie détente d'une parenthèse à deux. We have the box that will make him happy !